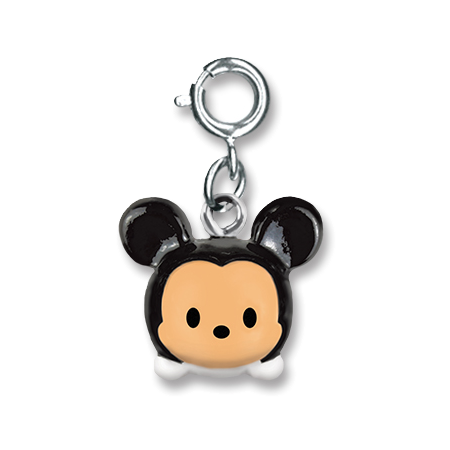 This adorable CHARM IT! 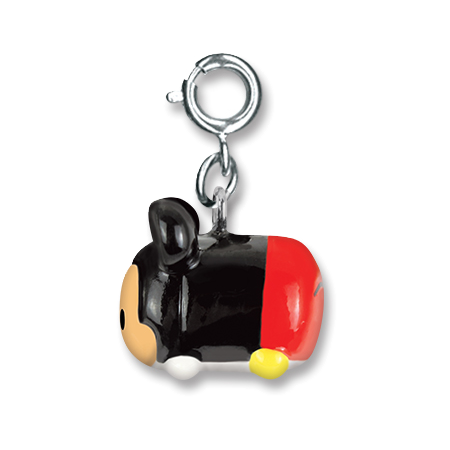 Mickey Mouse Tsum Tsum charm is the perfect addition to charm, Disney, and Tsum Tsum collections of all sizes. 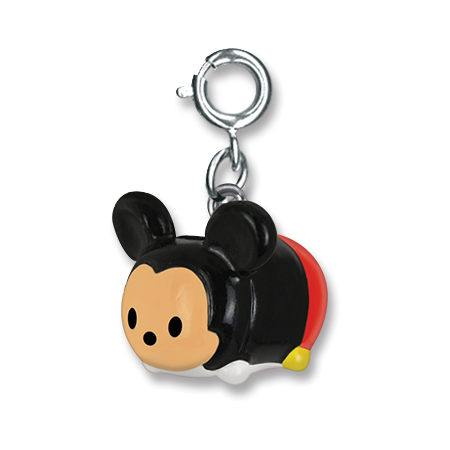 Sporting a fashionable black jacket and red trousers on his cute 3-dimensional body, Mickey Mouse has a sweet face as he assumes the traditional Tsum Tsum posture. 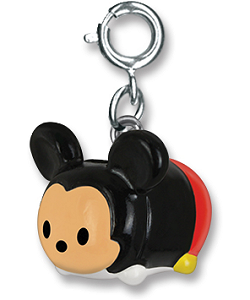 This amazing full-color charm will be a treasured charm bracelet keepsake for years to come, because you just never outgrow Disney!